Aviation Updates Philippines - Tons of aircraft are on ground due to the cancellation of flights to give way for the arrival and departure of the delegates from foreign countries for the Asia-Pacific Economic Cooperation Leaders' Meeting. The cancellation of flights has caused a $2 billion loss to airlines. Due to the APEC meetings, airlines including private and chartered planes had cancelled around 1,800 flights from November 16 to November 20. The flights were cancelled as the runway at the Ninoy Aquino International Airport will be closed to accommodate the arrival and departure of the leaders from 21 countries. According to an airline industry expert, the budget carrier sector of the Philippines is the hardest hit by cancellations as it cannot immediately rebook nor provide a hotel for each of its passengers. However, most airlines are covered by insurances, it said. Philippine Airlines Spokesperson Cielo Villaluna said that the airline lost an estimated $18.7 million. 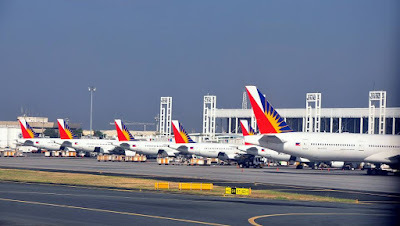 PAL operates around 260 domestic and international flights each day that amounts to $7.5 million gross revenue per day. 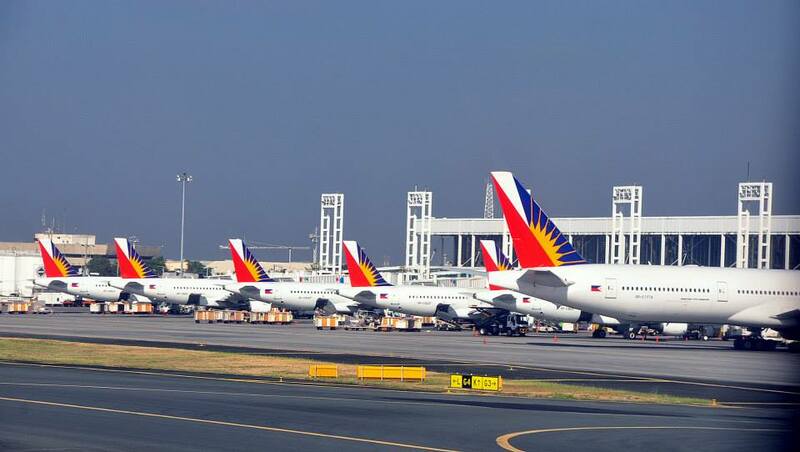 For the APEC 2015 week, PAL cancelled around 700 domestic and international flights. “We must stress, however, that the long term benefits of APEC outweigh these aforementioned losses,” Villaluna said in a Philstar.com report. Cebu Pacific Air, the Philippines' largest and leading low-cost airline has summed its losses to $400 million due to the APEC 2015. The company is expecting that the losses will go up further. "Cebu-Pacific is expecting more changes in flight schedules within the week, and this figure may still change," sources from the company told The Star newspaper. Rebook their flights for travel within 30 days from original departure date.